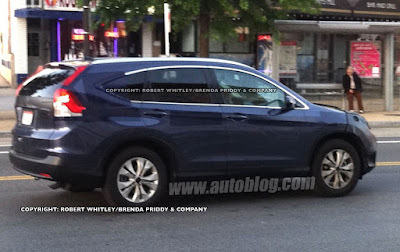 日本自動車デザインコーナー 「Japanese Car Design Corner」: All-new Honda CR-V (2012) spied on the street! 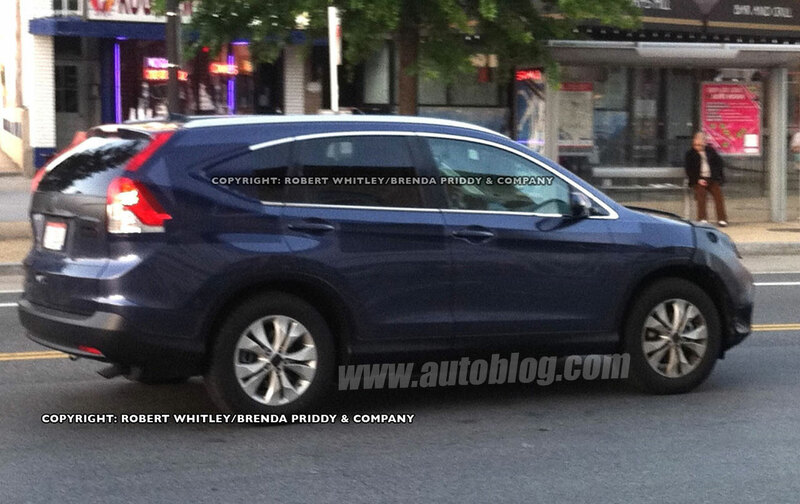 All-new Honda CR-V (2012) spied on the street! ... I don't really know about that, rumours have suggested that it may be introduced in 2012. Video: Lexus LFA vs Lexus IS-F - flat out!